VANCOUVER EAST REAL ESTATE - "Vancouver's family neighbourhood"
East Vancouver has a variety of different homes. They mostly have Vancouver’s specials but are starting to have more developments of high rise apartment buildings. The East Vancouver neighbourhood is home to many different cultures and diversities. Most of the home owner’s in the neighbourhood are families. Real Canadian Superstore is located at 3185 Grandview Hwy, Vancouver, BC. Known for having affordable prices, you can find everything you need from washroom supplies to organic and gluten free products. Safeway is located at 1780 East Broadway and has everything you need from fresh deli products to a flower shop. Most locals will head Downtown Vancouver to Robson Street or Pacific Centre. Conveniently located a short drive away is Metropolis at Metrotown. It is British Columbia’s largest shopping centre featuring all of the top brands, Lululemon, Aritzia, Target, Superstore and more. 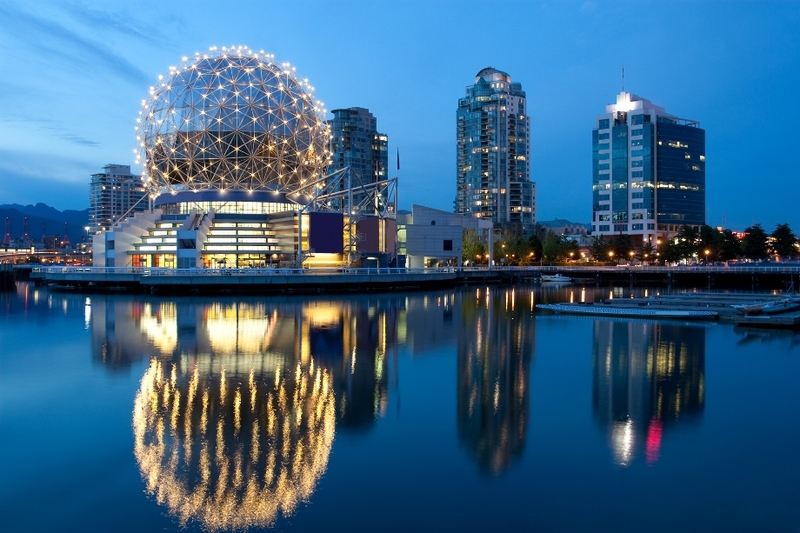 The Pacific National Exhibition is home to the WHL’s Vancouver Giants, Playland and the PNE. Throughout the year, they host many different concerts and events. The Vancouver Giants host all of their home games at the Pacific Coliseum. The Fair at the PNE is open for a short period every summer and features roller coasters, concerts and festivals. Whereas Playland is open for a majority of Spring and Summer and as well during Halloween season. View my listings to see Condos for sale.